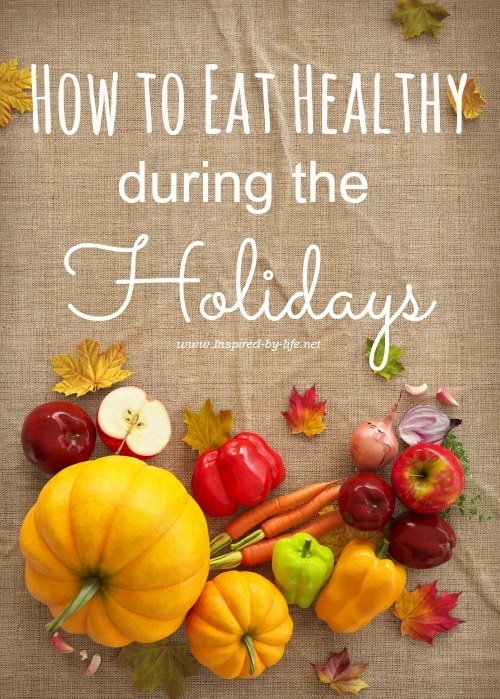 Eating healthy during the Holiday’s can be simple! Learn how to re-build your health with a few easy changes that can make this the best time of year. No fad diets, or shakes to drink, you can still enjoy all your favorite foods, without the worry of weight gain. It would be my honor to guide you. Contact me today!